Plateaus, plains, highlands and the longest coastline in Africa was the backdrop for a civil war that continued for more than 15 years. The consequences of conflict have resulted in great instability, displacement widespread poverty. With a staggering 73% of the population currently living on less than £1.50 ($2) a day, our projects aim to provide emergency relief and sustainable development. Years of conflict and instability mean that millions of people across Somalia face an uncertain future. 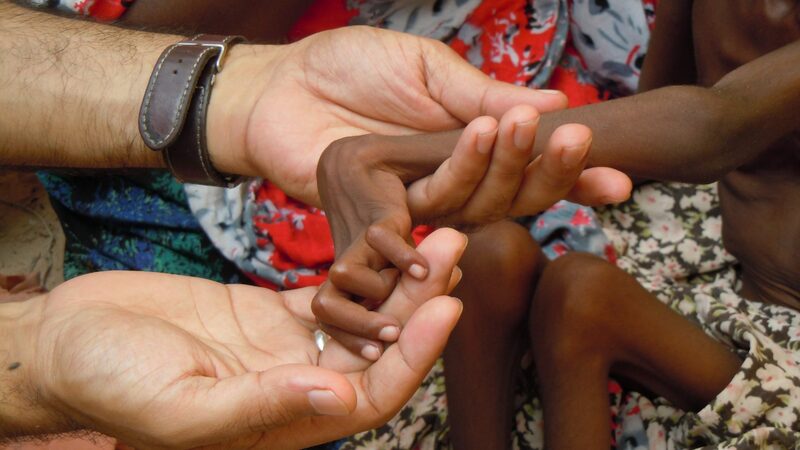 Out of a population of over 14 million, around 6.2 million people are in need of humanitarian assistance. People and communities across Somalia share the same hopes and dreams as us yet many face life threatening challenges: poor access to safe drinking water, education and sanitation. Community livelihoods depend on agriculture but climate change has meant unreliable rainfall and resulting drought. With a lack of water for animals, many families lose their livelihoods and are left increasingly food insecure as livestock perish. Families have little choice but to consume unsafe, unsanitary water, leading to the spread of waterborne diseases such as cholera and acute watery diarrhoea. With the ongoing food crisis across East Africa, we are continuing to serve communities across Somalia providing emergency relief. Our emergency programmes continue to help displaced people in areas across the Puntland and Somaliland. In 2011 alone, our £22 million emergency relief programme provided one million people with food aid, 400,000 people with clean drinking water and over 10 tonnes of medication to hospitals and health centres. Together with communities we have been implementing drought recovery and resilience projects, such as digging boreholes to mitigate the effects of drought. Providing a sustainable source of water gives greater food security and protects livestock for local families. 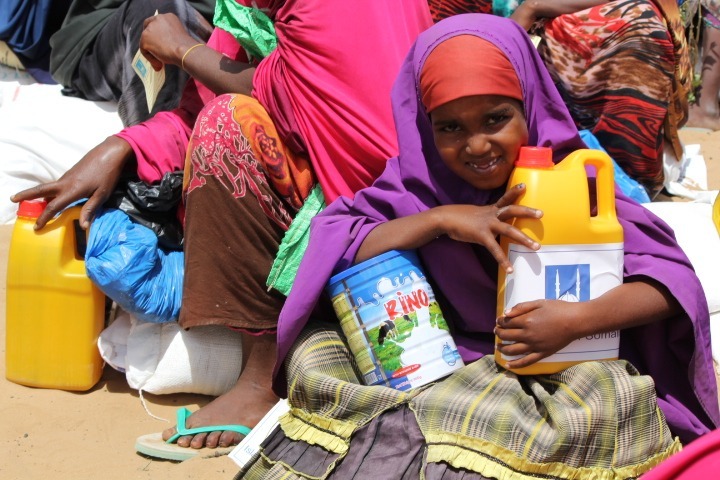 In addition to emergency relief, we have also been, carrying out seasonal food distribution across Somalia since 1996, benefiting over 750,000 people to date.